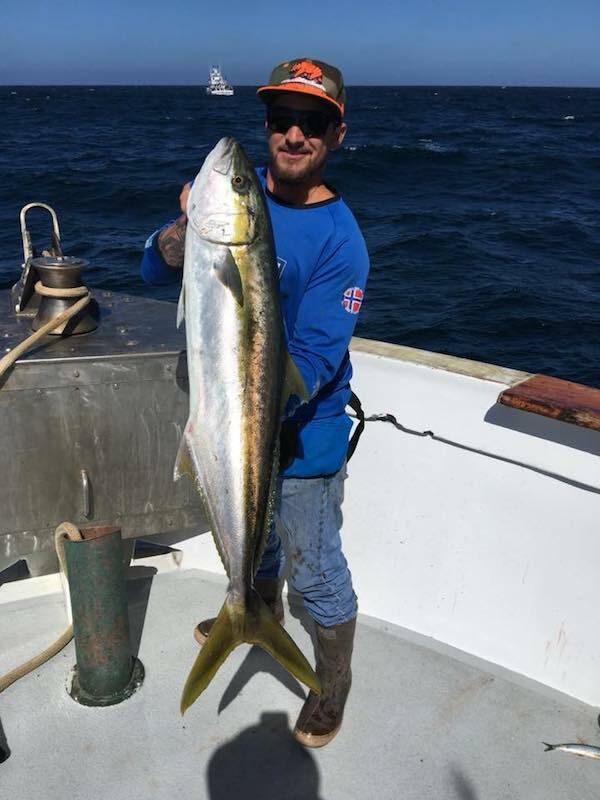 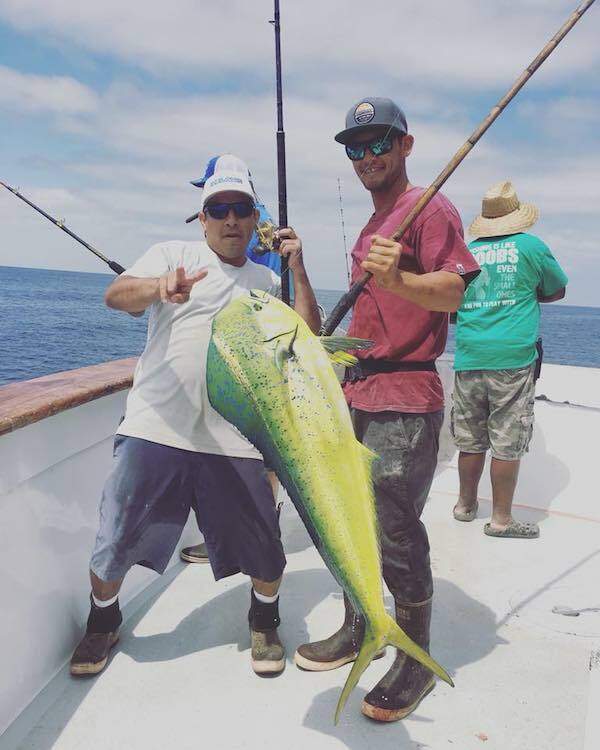 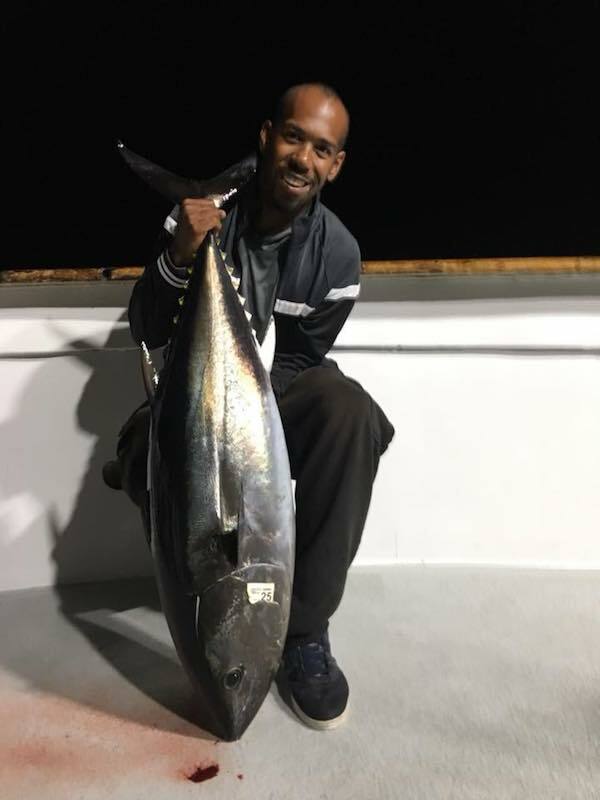 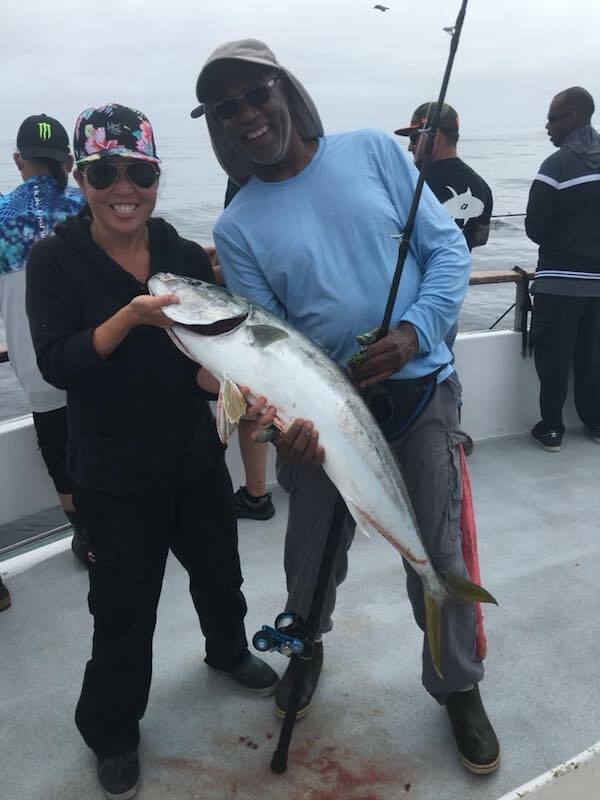 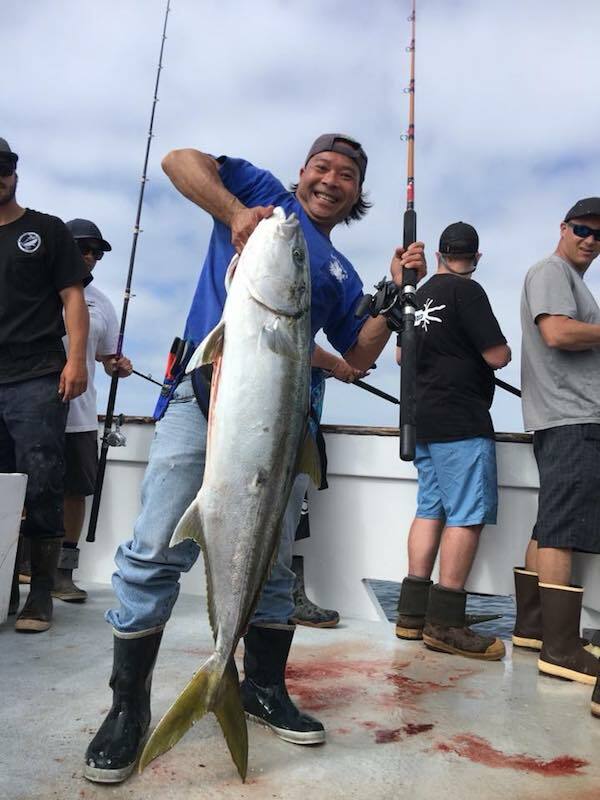 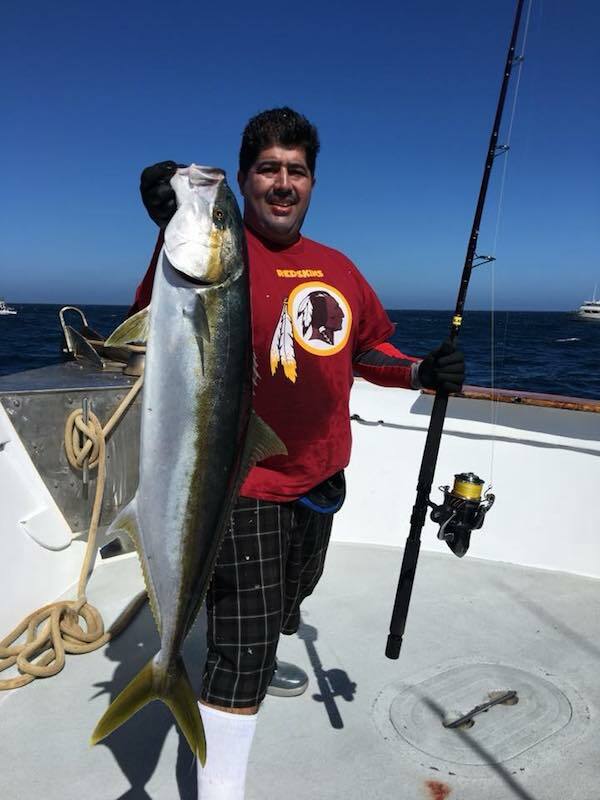 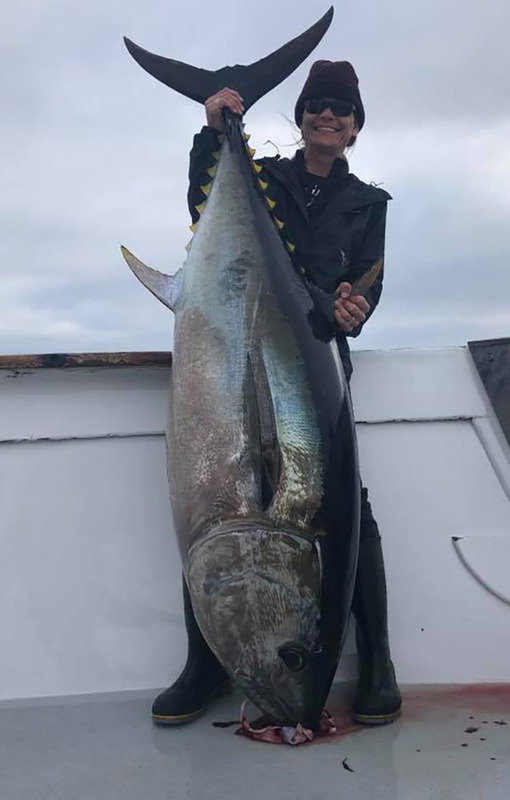 Fish Report - Multi Day Trip with Good Grade Yellowtail and Bluefin! 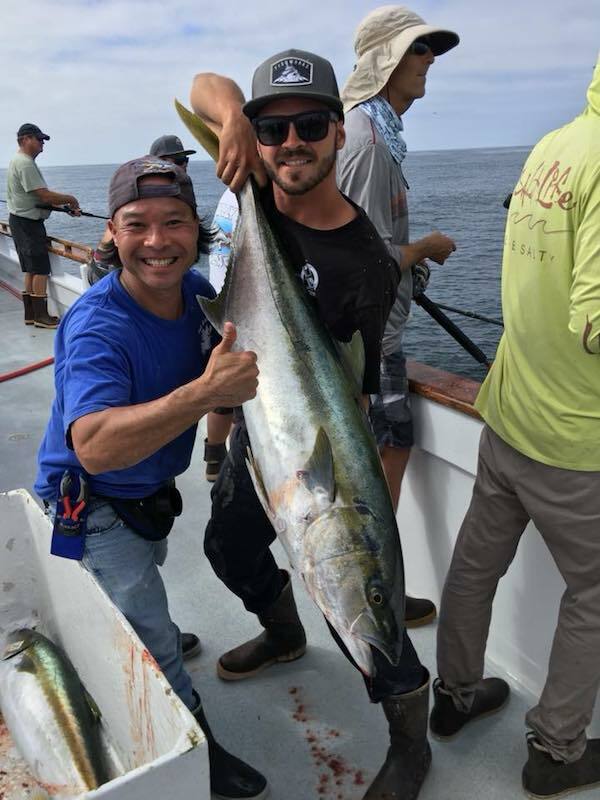 Multi Day Trip with Good Grade Yellowtail and Bluefin! 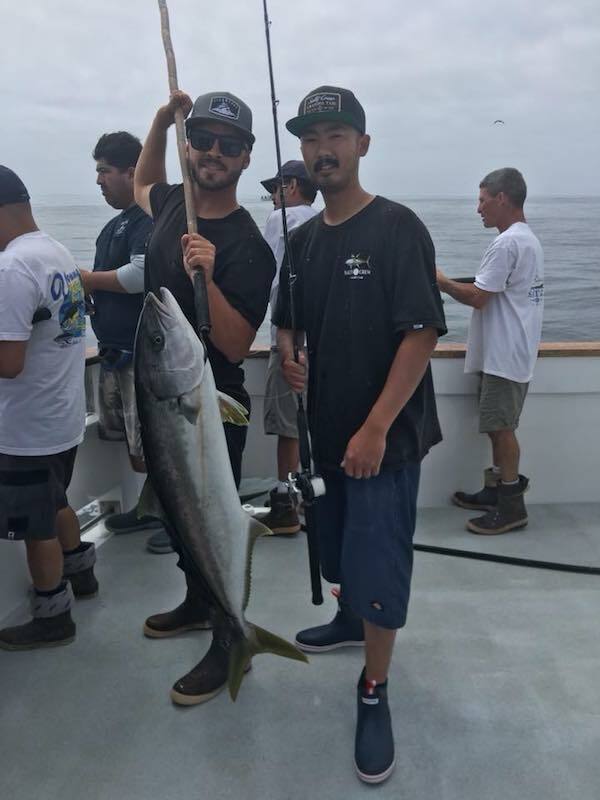 The guys took advantage of another multi day trip with good grade Yellowtail and Bluefin Tuna fishing. 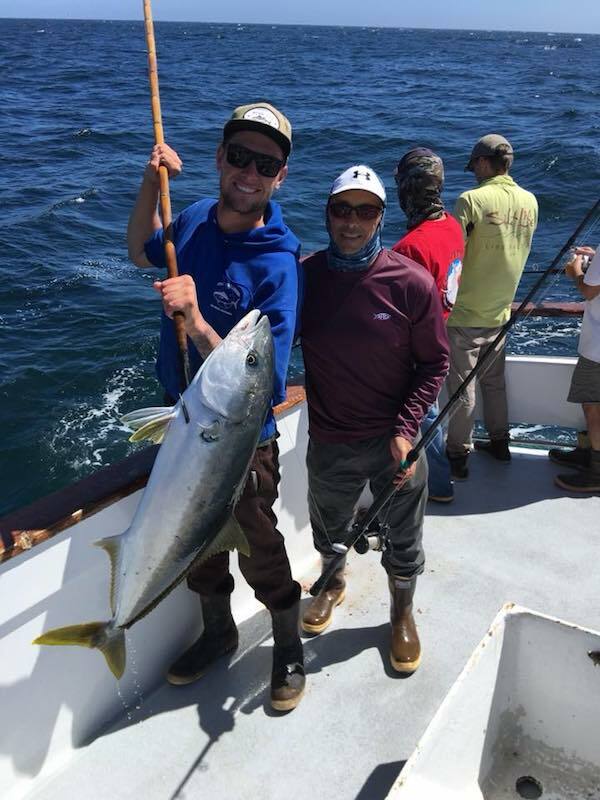 Our 2.5 and 3 day trips give you the time and range to capitalize on the best local fishing. 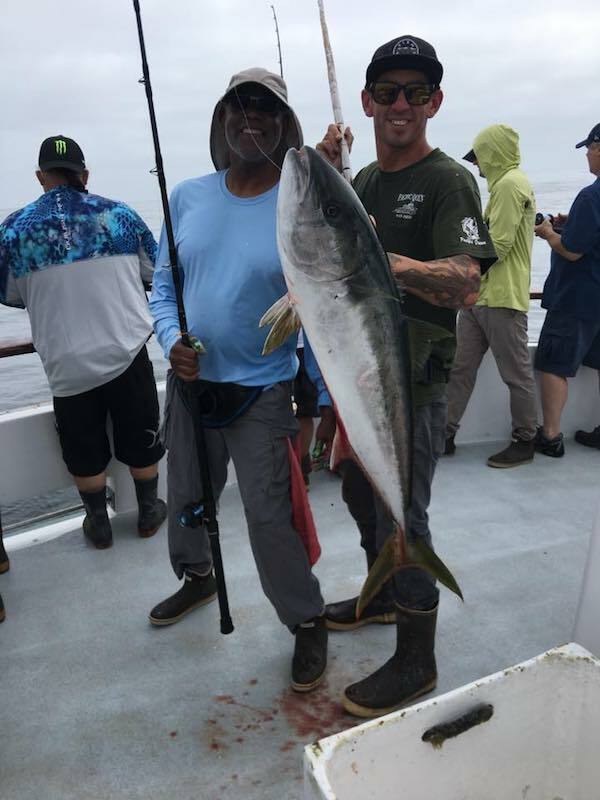 The Pacific Queen runs fishing trips out of Fisherman's Landing in San Diego, CA. 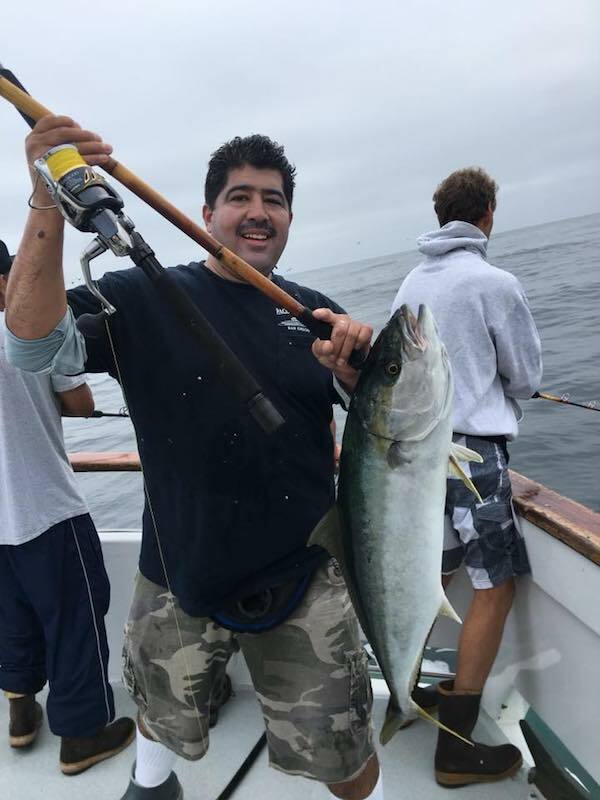 If you would like to go fishing on the Pacific Queen you can call (619) 221-8500 or you can BOOK ONLINE.